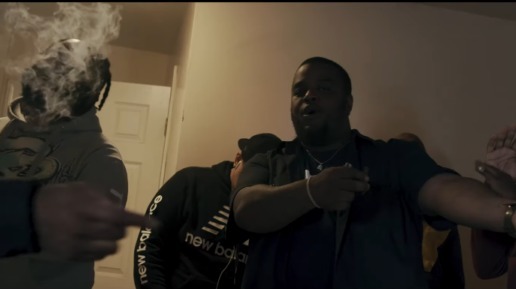 In 2017, Philly’s own Lihtz Kamraz has elevated his career to the next level and continues to grind towards the top. 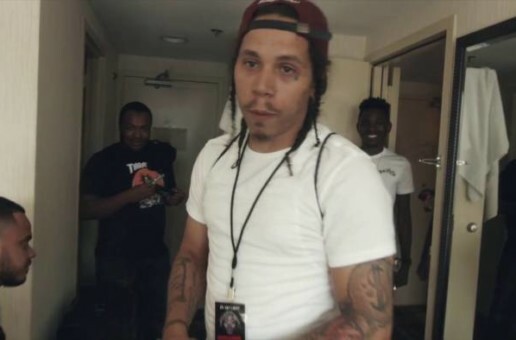 This summer he was featured on Meek Mill’s highly anticipated album “Wins & Losses”, but recently he suffered a terrible loss with the passing of one of his managers. 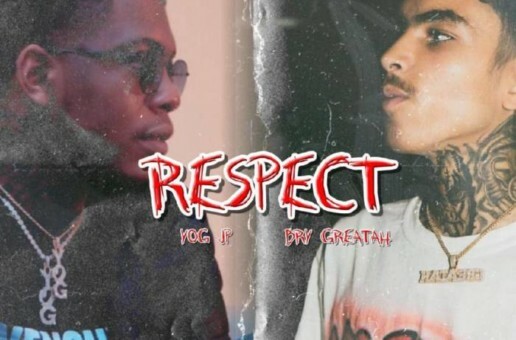 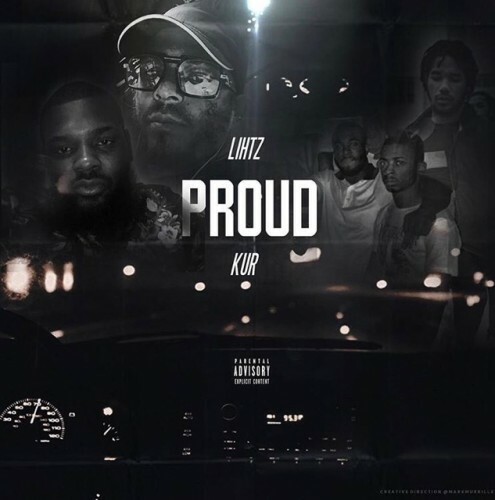 To pay homage, Lihtz Kamraz linked up with Kur and rising producer Dougie to create a heartfelt record called “Proud”. 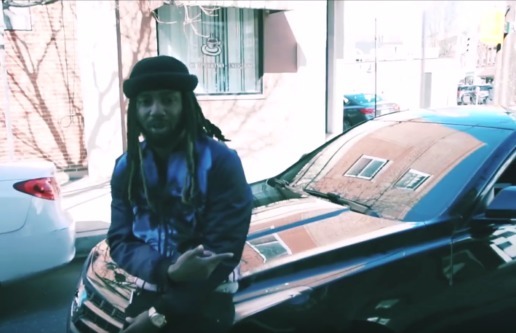 Checkout the record below and be on the lookout for more new music from Lihtz Kamraz.